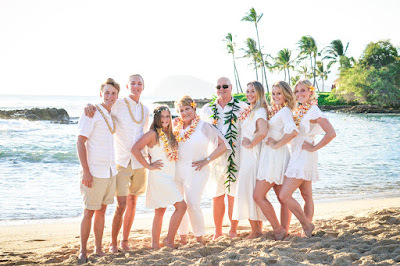 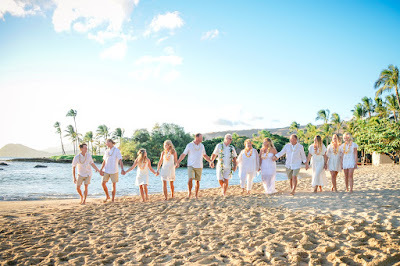 Family gathers to celebrate Fred and Lorraine's wedding vow renewal in Ko Olina. 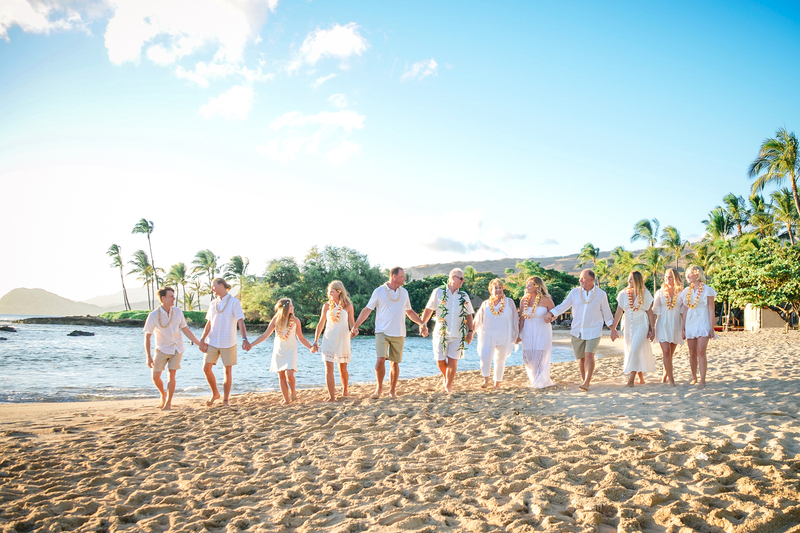 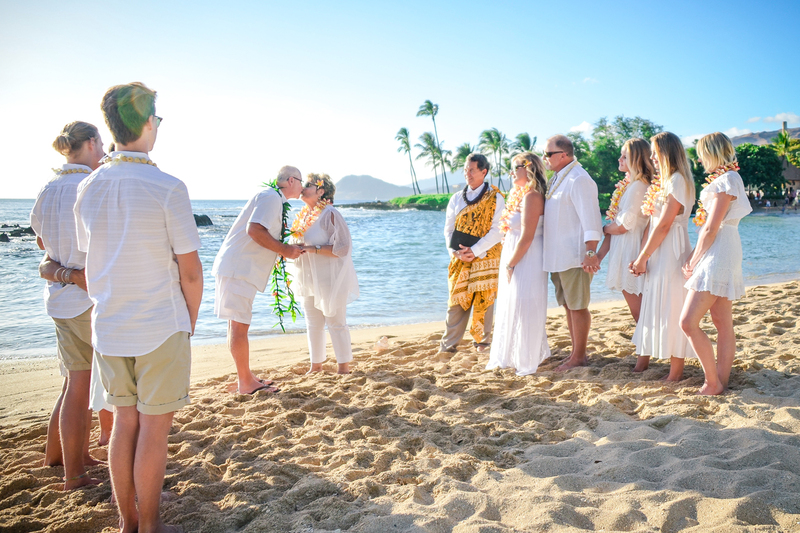 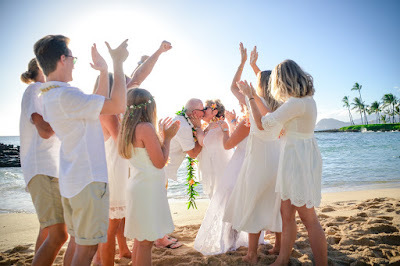 Vow renewals are a great way to get the family together for a reunion in Hawaii. Fred and Lorraine in their younger days. 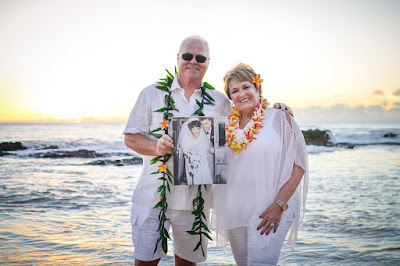 Good to see a wonderful legacy they've made.